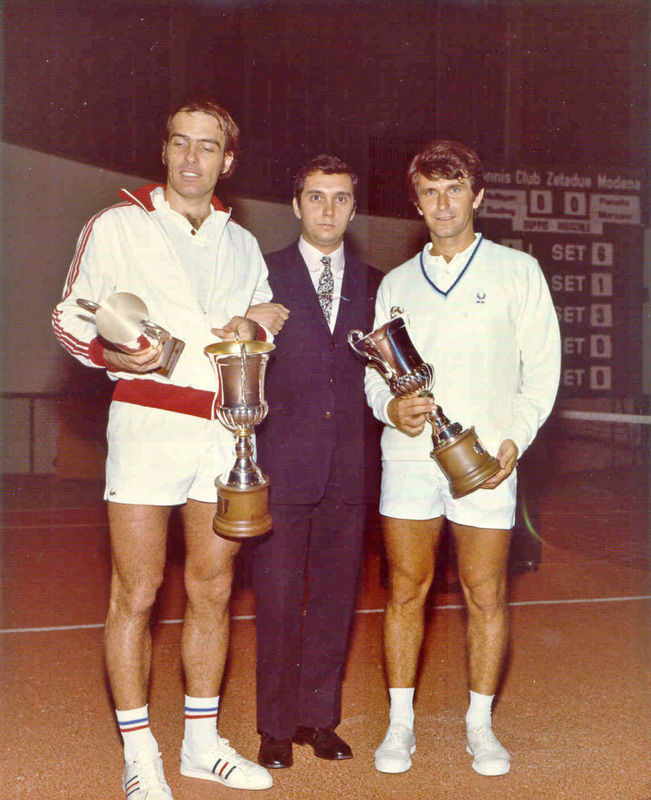 Novembre 1971 – Campionati Mondiali “Rothmans Open” con Lever, Barazzuti, Ashe, Nastase ed altri giocatori di fama mondiale. 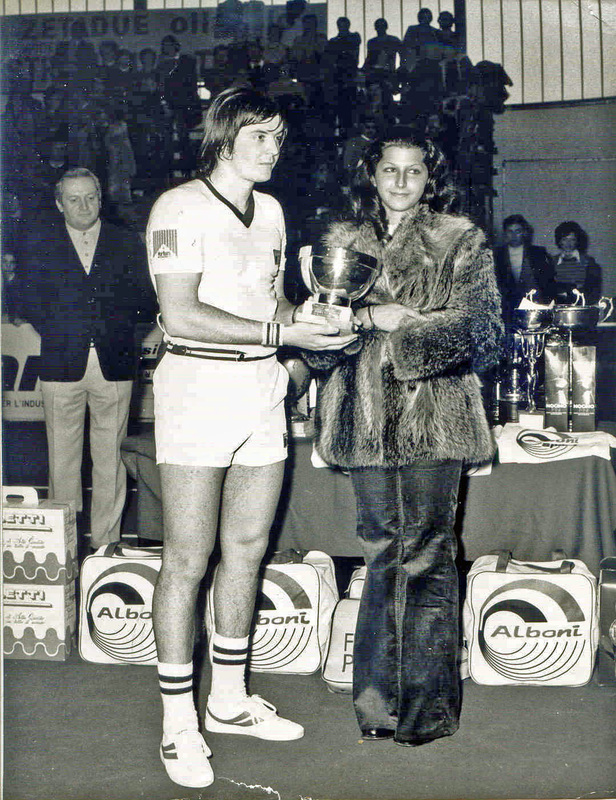 1972-73-74 – 1^-2^- e 3^ edizione dei Campionati Nazionali Assoluti di tennis indoor. 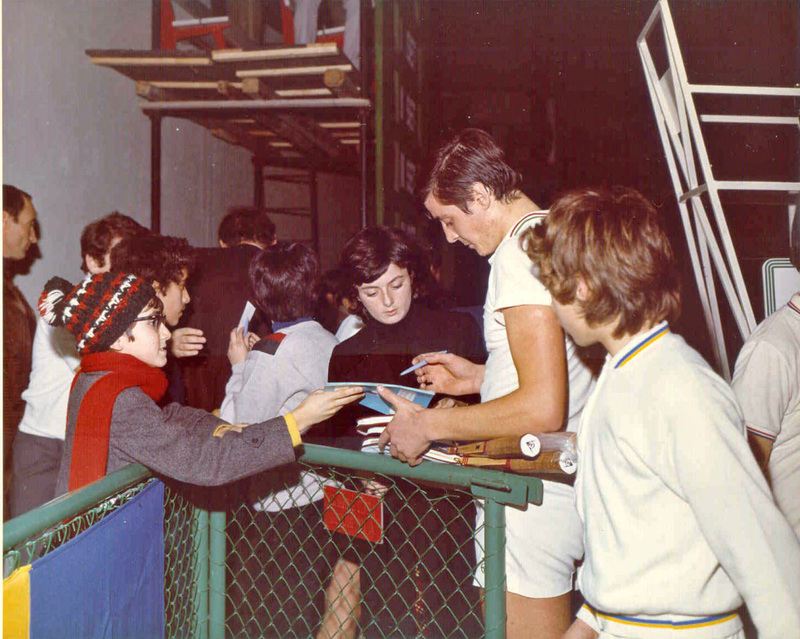 Febbraio 1972 – Campionati Nazionali individuali maschili con la partecipazione di Panatta, Pietrangeli, Di Matteo e Maioli. 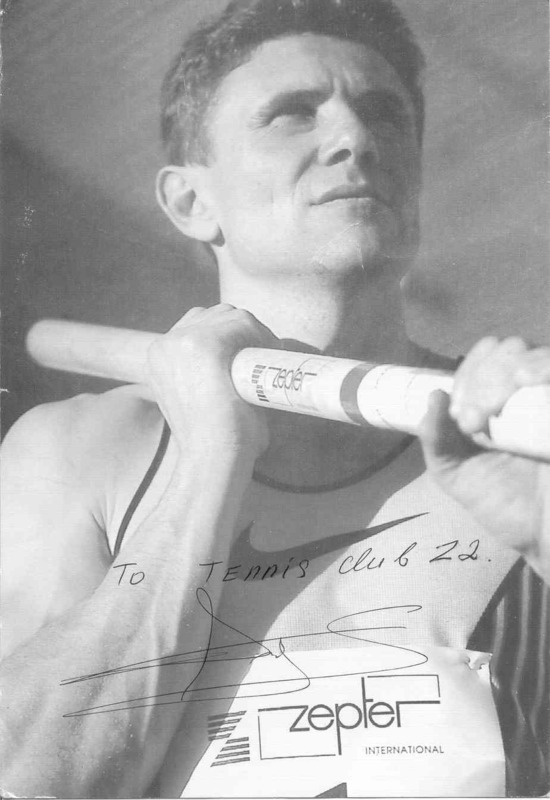 The circle Zeta 2 was born between 1969 – 1970 by a brilliant idea of the late Surveyor . 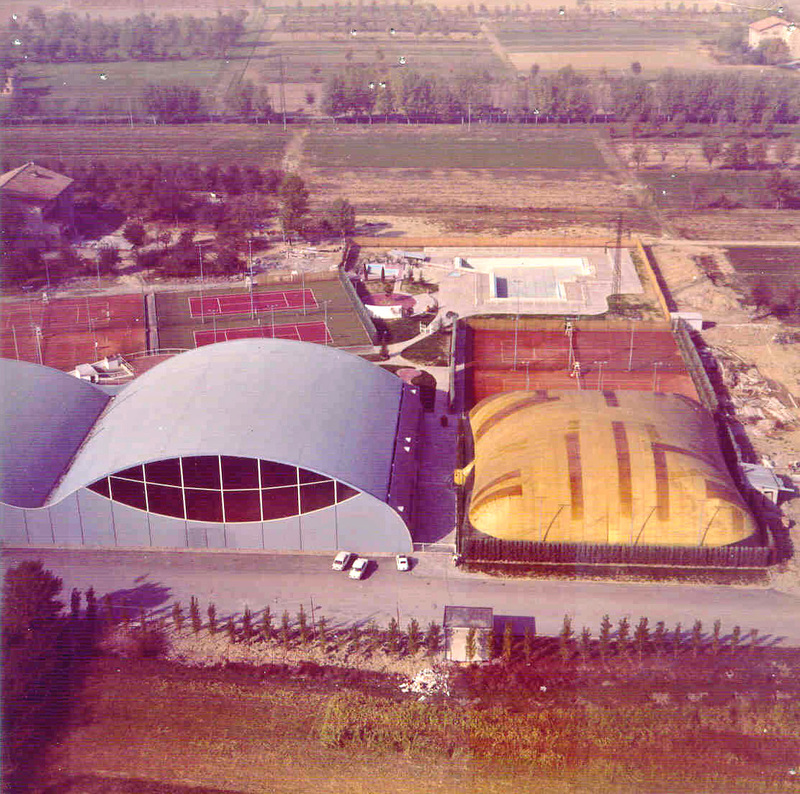 Luigi Montagnani soon became one of the most important sports facilities at the regional level with 12 tennis courts , 6 of which are covered with stands, outdoor pool , football pitch . Room cards and TV , restaurant. 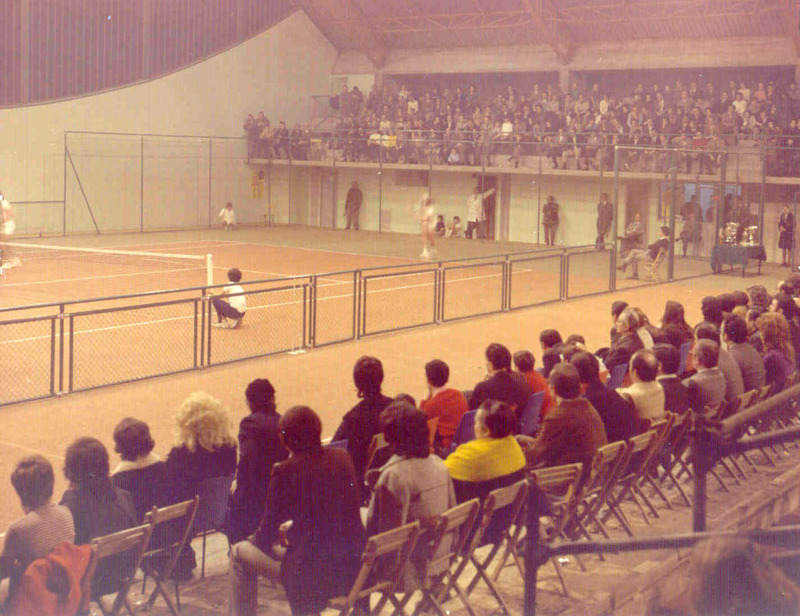 The 1st edition of the National Championships Absolute indoor tennis in 1972 and following the 2nd and 3rd in 1973-74 . 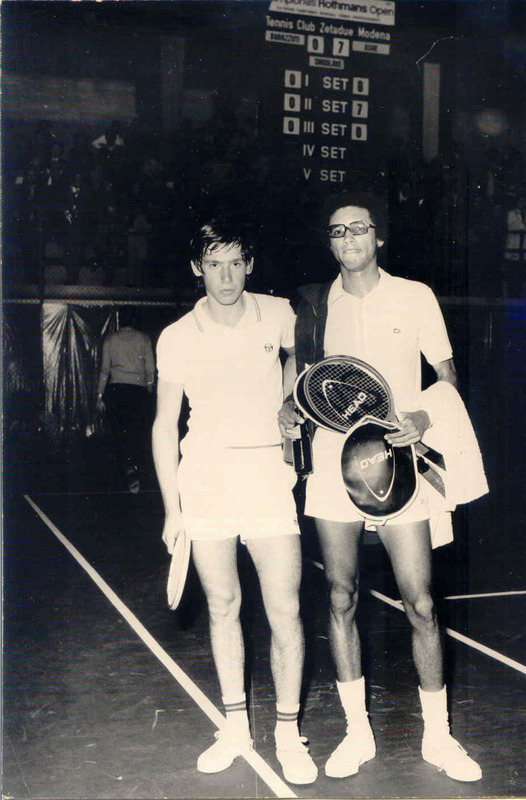 In February 1972, the National Championships. 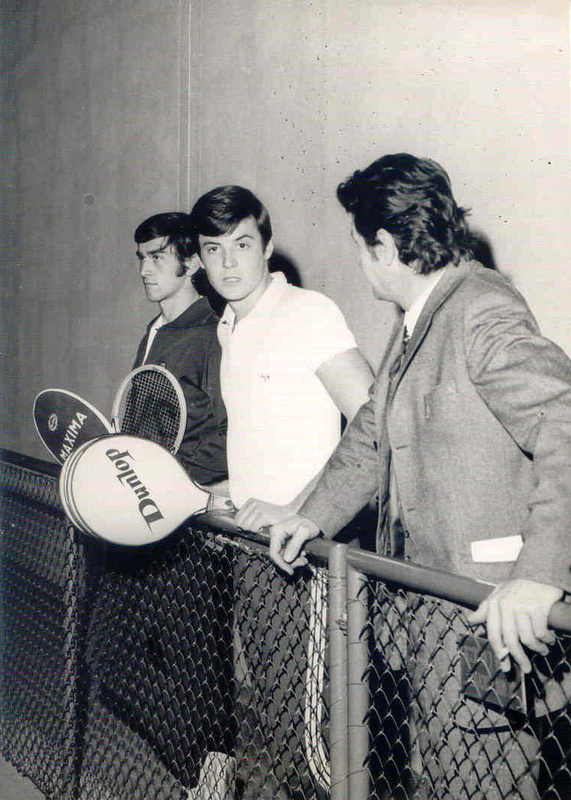 male individual with the participation of Panatta and Pietrangeli , Di Matteo and Maioli . In November 1971 the ” Rothmans Open ” World Championships with Lever , Barazzuri , Ashe , Nastase and other world-class players . 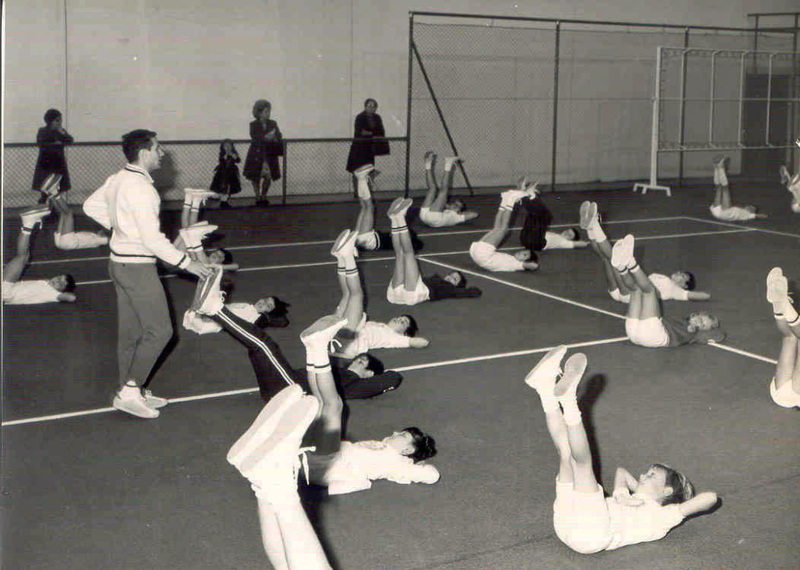 November 1971 European Volleyball Championships . 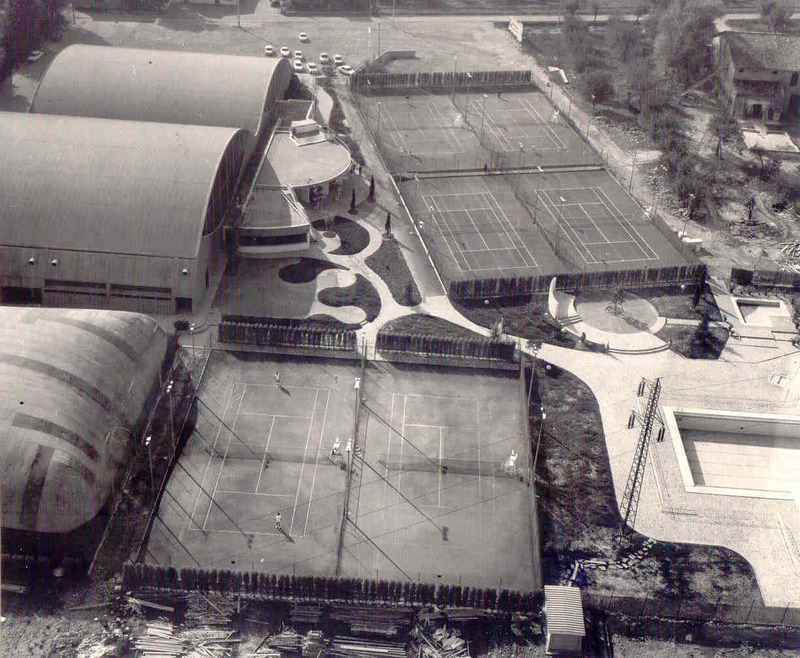 The club has quickly established itself as the place of sport and leisure among the most prestigious in the city . 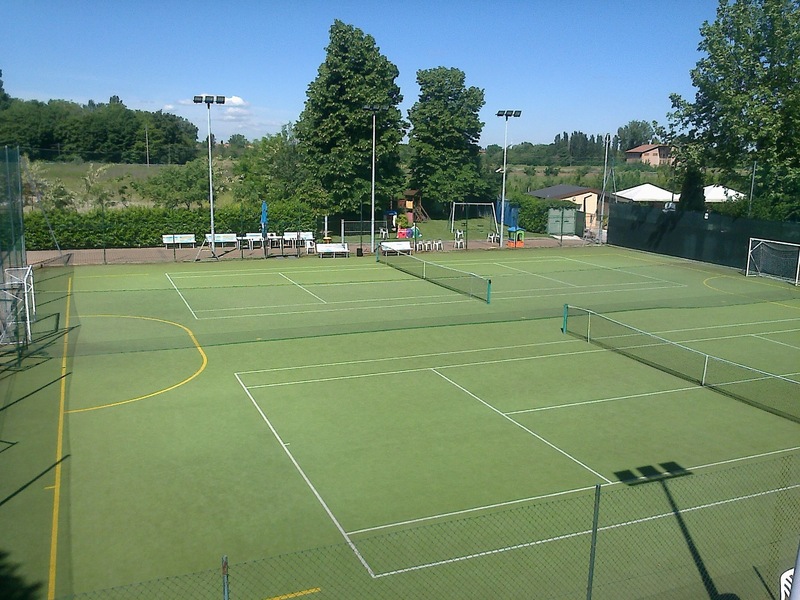 5 campi coperti (3 Hard Court con resine Mapei 2 in Cushion Confort Special e entrambi con resine certificate I.T.F.) e 5 campi scoperti (4 in terra rossa, e 1 in erba sintetica), per un totale di 11 campi. 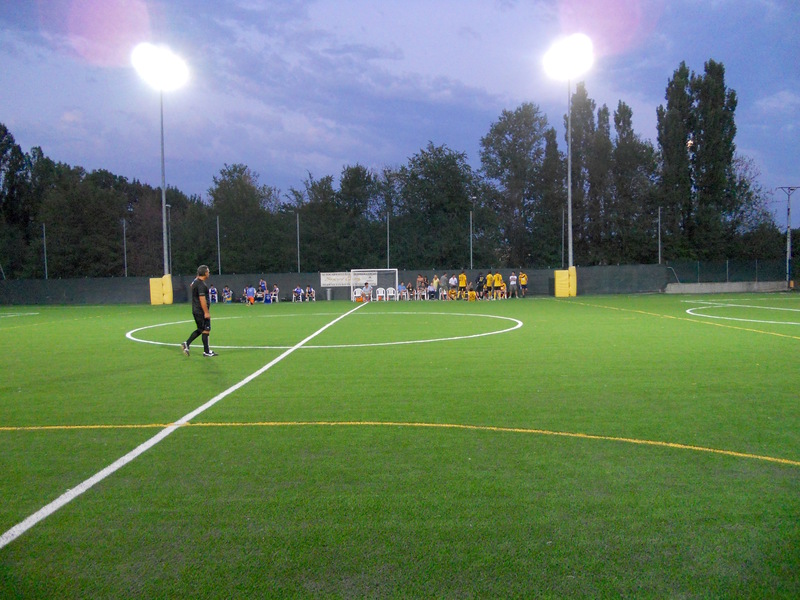 2 campi da calcio, di cui uno da 6 in erba naturale e uno da 8 in erba sintetica Limonta di ultima generazione omologato L.N.D. 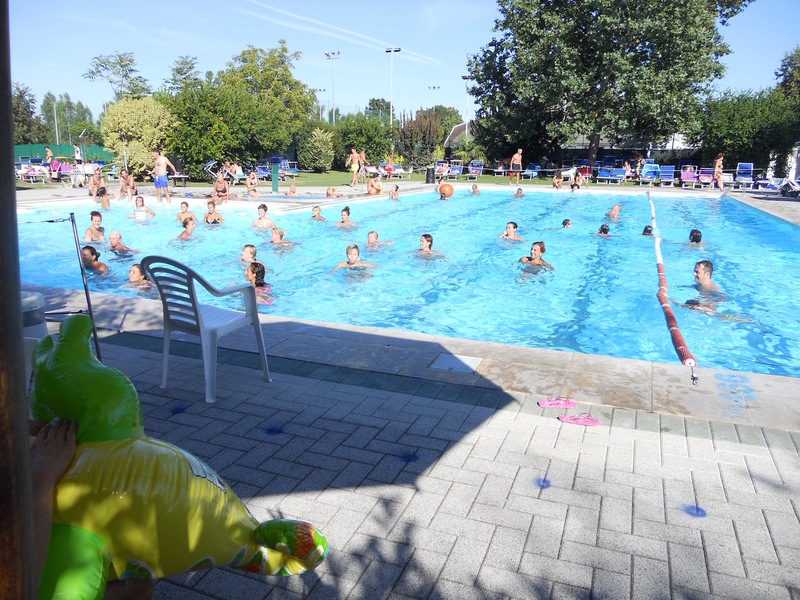 Una palestra da 650 mq attrezzata technogym, campo da beach volley, piscina estiva per adulti (25×25 m) con annessa vasca idromassaggio, piscina per bambini; parco giochi; servizio di miniclub in locale dedicato da ottobre a maggio per i bimbi da 4 a 8 anni; sale per compleanni e gioco carte, 2 sala tv di cui 1 con maxischermo; ristorante e pizzeria con forno a legna. 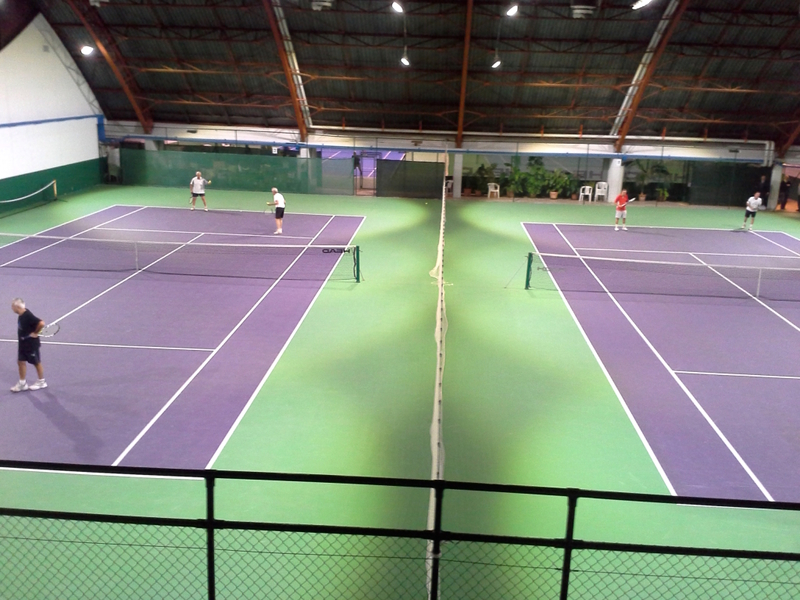 5 indoor courts ( 3 hard court Mapei 2 in Comfort Cushion Special and with resins certified I.T.F. ) 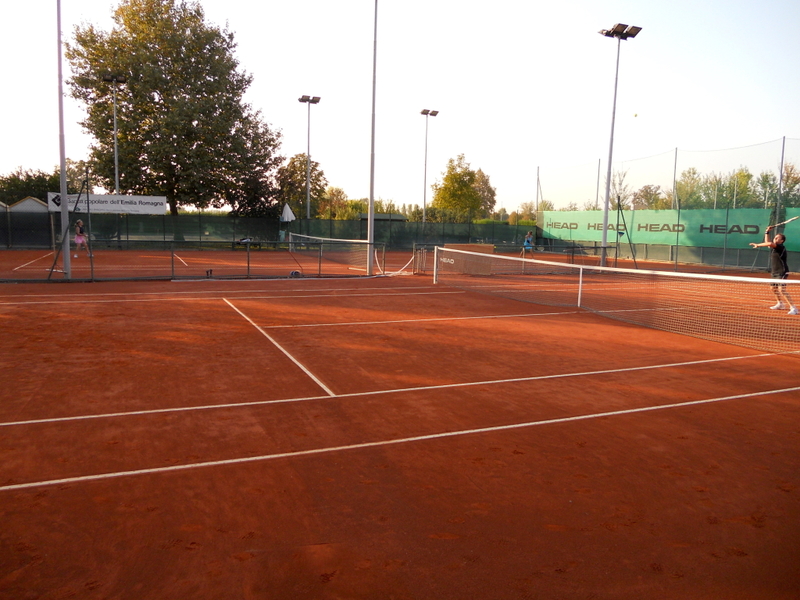 and 5 outdoor courts ( 4 red clay and 1 artificial grass ) , for a total of 10 tennis courts. 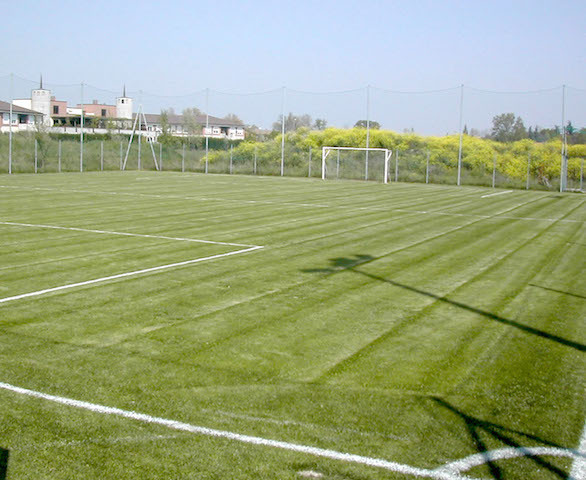 2 soccer fields , one of which is from 6 natural grass and an 8 in Limonta artificial grass last generation approved L.N.D. 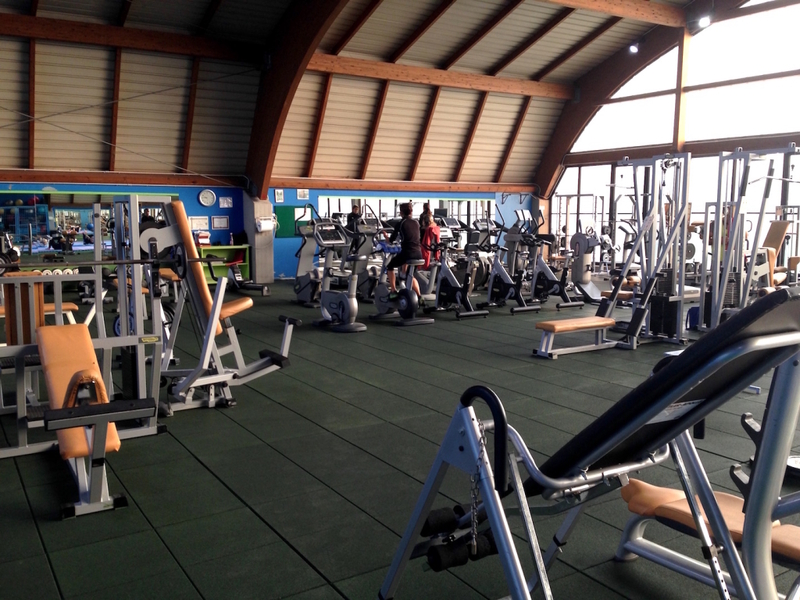 A gym of 650 square meters equipped Technogym ; beach volleyball ; 1 summer swimming pool for adults ( 25 × 25 m ) , with a Jacuzzi , and 1 children’s pool ; playground; mini club in local dedicated from October to May for children da 4 a 8 years ; rooms for birthdays and card game , 2 of which 1 TV room with large screen ; restaurant and pizzeria with wood oven.